> Jarmila Ptáčková and Adrian Zenz (eds. ): Mapping Amdo: Dynamics of Change. 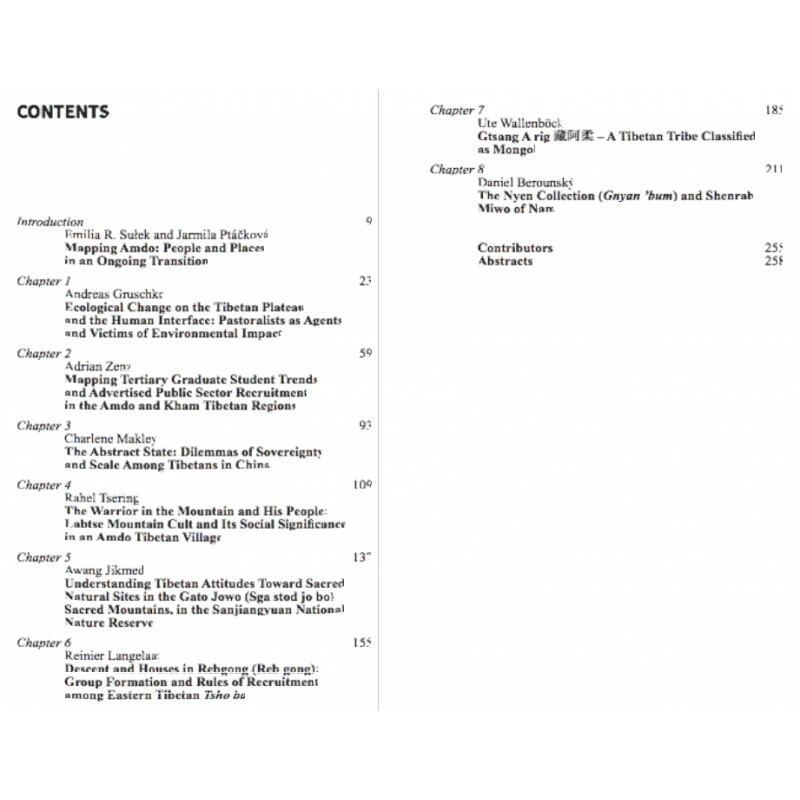 This volume brings together a diverse range of scholars from different study fields and disciplines, all with a focus on geographical region of “Amdo.” Based on recent ethnographic fieldwork and other new data sources, the contributors of this unique volume touch on a wide range of both contemporary and historical topics, ranging from socio-economic transformations and dynamics of ethnicity and relatedness to religious and ecological dimensions. 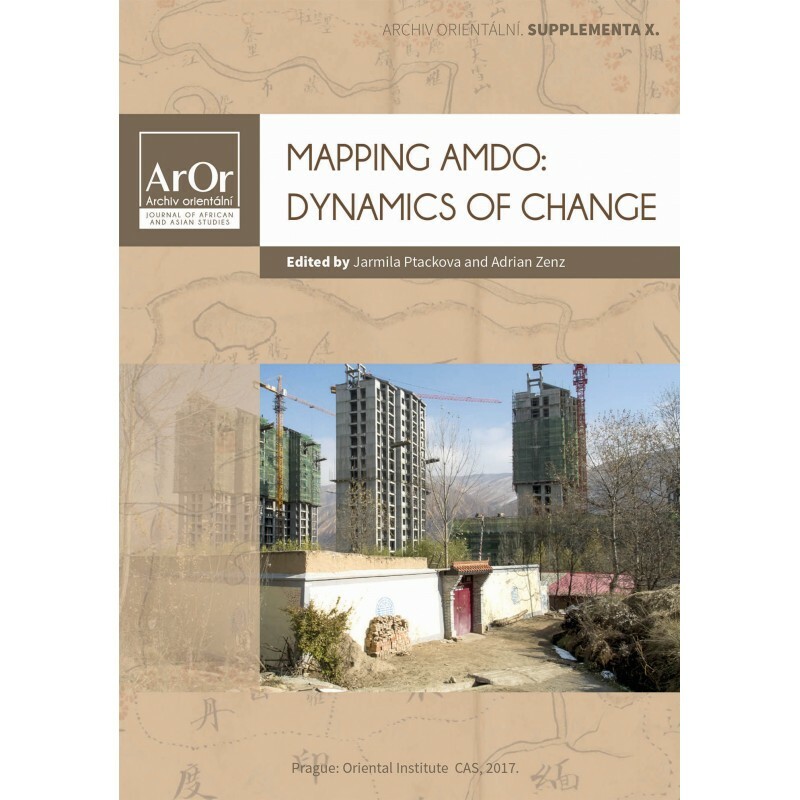 The publication contributes to the creation of a comprehensive picture of Amdo and facilitates a deeper understanding of this multicultural and multiethnic region.